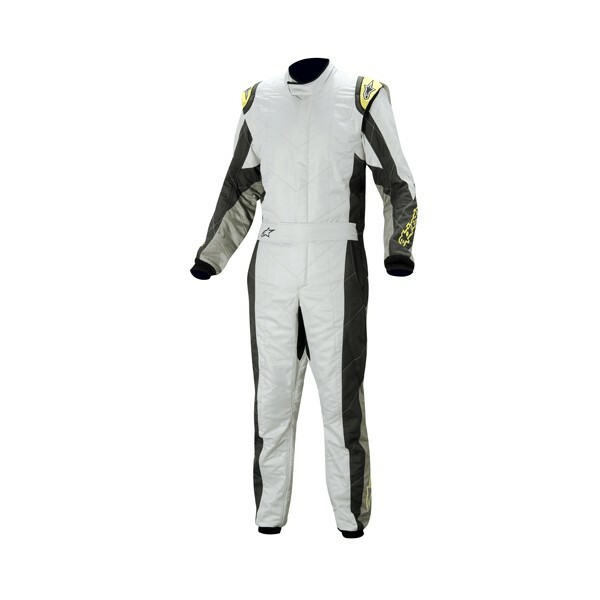 ﻿The GP Tech is Alpinestars premier auto racing suit and incorporates the latest technological advances from Alpinestars F1 and NASCAR race program. 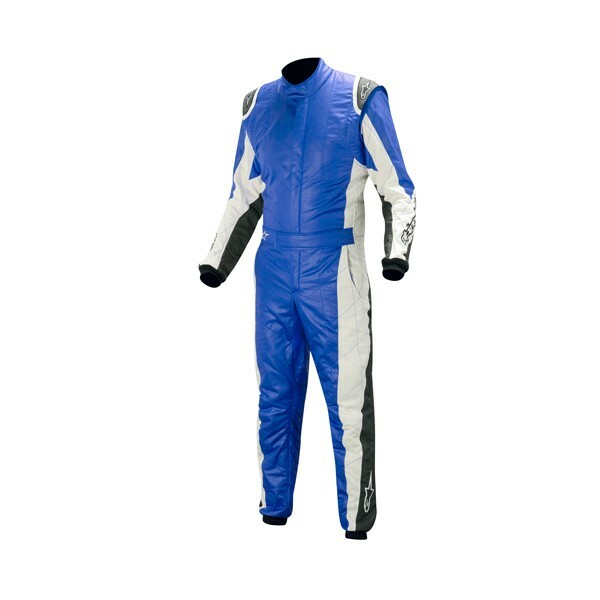 Featuring an ultra-lightweight, three layer Nomex construction, the GP Tech utilizes Alpinestars’ innovative fully floating arm for unsurpassed freedom of movement while driving. 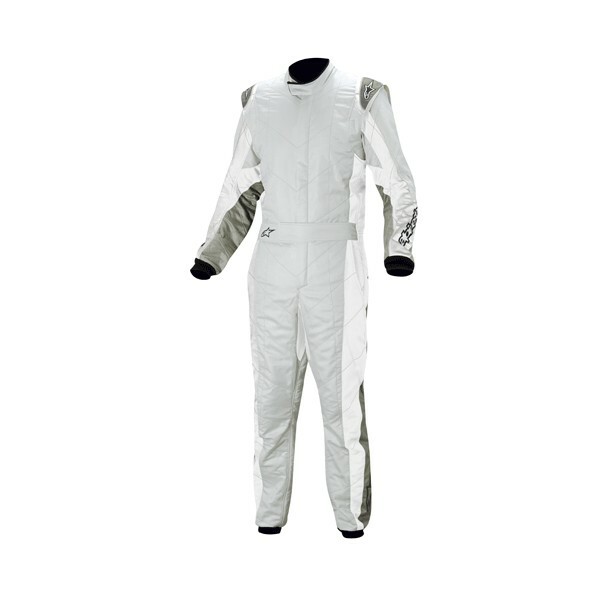 • Ultra-lightweight, three layer Nomex® construction provides the ultimate in performance and protection. • Strategically placed, highly breathable fabric inserts enhances body temperature regulation and moisture wicking performance. 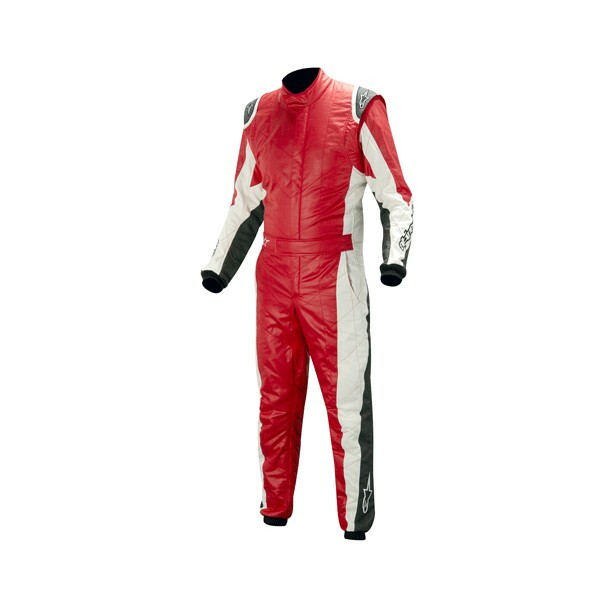 • Alpinestars’ fully floating arm construction with stretchable knit fabric ensures minimal material resistance while driving. 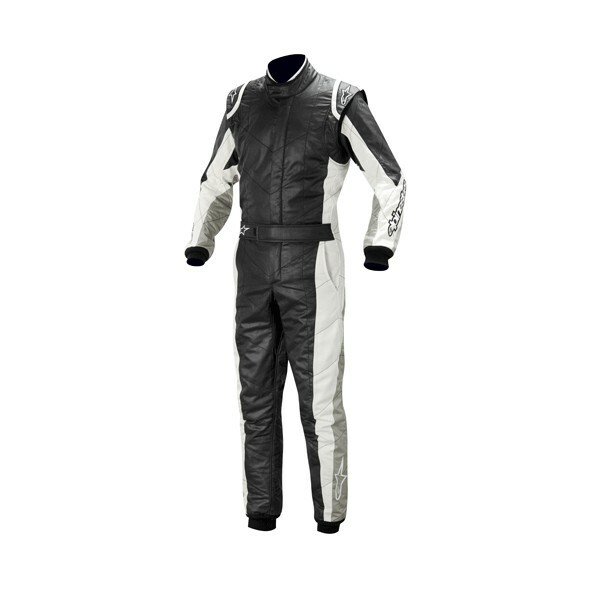 • Alpinestars patented central back stretch panel greatly enhances freedom of movement and helps maintain the suit’s fit while driving. 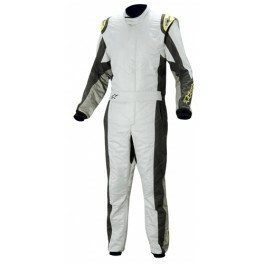 • Arm and leg patterning is ergonomically engineered for optimum fit in the driving position. • Dual-layer armpit construction further enhances mobility and comfort in the cockpit. • Soft knit fabric collar ensures a comfortable closure at the top of the suit.